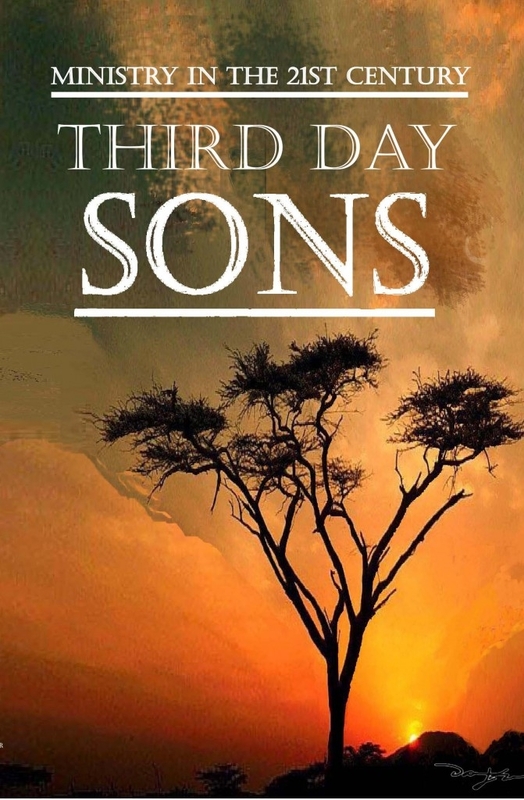 The Third Day Sons is a collection of prophetic revelations written in symbolism, metaphors and prophetic euphemisms. The prophetic revelations contained within The Third Day Sons are designed specifically as a training tool. The purpose of this book is to not only point the Christian to a higher path but for non-Christians to gain insight into a Way of life that the Creator intended both from a fresh and innovative perspective. These presentations are apart from the erroneous concepts of religiousness, and denominationalism to a non-traditional and revelatory Universal Spiritual Truth for people from all walks of life. It establishes a firm foundation on which to build higher Truth based on revelation received from studying the Scriptures and other books of antiquity. I have used Scripture references in order to have a basis from which to show how these Truths concur with and connect to a Divine Universal Creator. This gives us a basis in which to reveal prophetic Truths free from error and false interpretations; to disclosure of the ‘shadows’ and ‘types’ of the esoteric historical writings. This will set the foundations for mans renewal, and transformation back into that perfect state. Therefore, presenting the Keys that unlock the Secret Treasures and pathways to the Tree of Life.